Little Crew Phinney. Where do I begin? It's been 9 months since he was born. Well, 10 actually, as of a few days ago. Notable, as I've now carried him and nourished him and loved him for as long on the outside as I did on the inside. 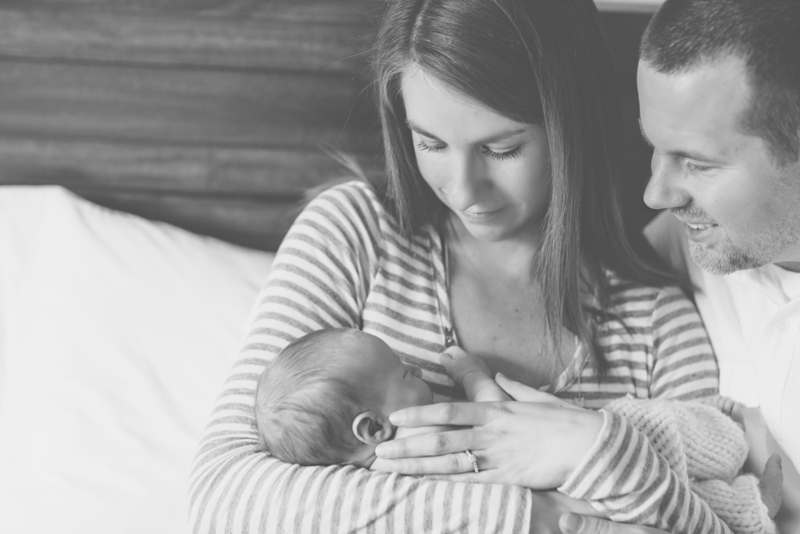 I've thought for awhile about just how much of Crew's birth story I wanted to share. It's such a personal thing, really. I felt every bit of my labor in its truest and rawest form. Curiosity got me there. If asked, I could trace every curve and every contour of its course, like the rings inside a tree trunk, but at the same time, remember almost nothing of it. It picked up much faster than we anticipated. Arriving at the hospital 10 cm dilated and already pushing (at home! in the car! in the parking lot!) became a whirlwind, to say the least, and we had a baby 19 minutes later. And here I had so ideally dreamed up this little arrangement: work through contractions while floating about in spa-like tub, listen to chilled out croons of Jack Johnson, have shoulders massaged with lavender oil by attentive husband, bounce around a bit on birthing ball, push out baby. I joke (a little). I'd like to think I went into it with a fairly open mind, precisely to counteract my tendency to like things to go a certain way. We can laugh about the absurdity of how it all actually went now, but the abrupt transition was very real in the moment and in the weeks that followed. I don't know that it matters how long or short your labor was, how simple or complicated, how painful or painless. You simply can't go through something like that and come out the same person. But it's our story, and I think I'll keep it. It took me a bit to get used to the idea of taking care of him in this new way. From the outside. He had become such a part of me, and pregnancy had just gotten to a point of familiarity. And yet. It seems that for most of us, we seek to find cadence in our daily lives, for things to feel familiar and comforting and routine. And we often work so hard to get there. But then, inevitably, we tire of that rhythm and become eager and ambitious for new adventures. We find something fresh and begin to find our cadence in that. So here we are, on this new adventure. Life with a new little life is seemingly messy and brilliant and impossible and beautiful, but these lessons and these moments - they're good ones. Crew is on his way in this great big world. 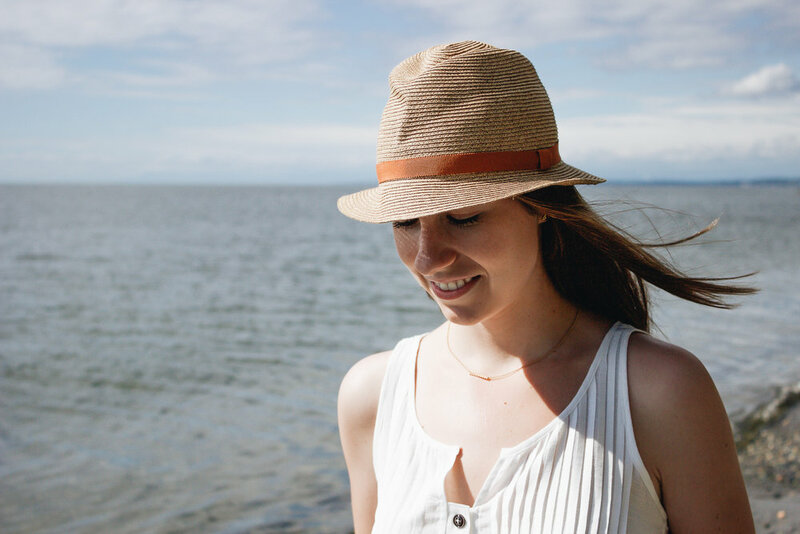 Each day brings something new, and each day, we are that much more smitten. We are honored to have you at our table, sweet boy. 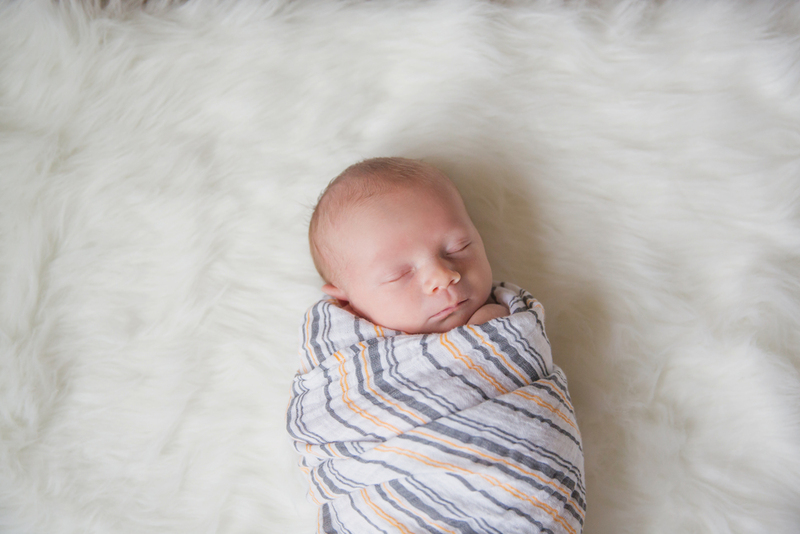 Here, a collection of photos from our newborn shoot. 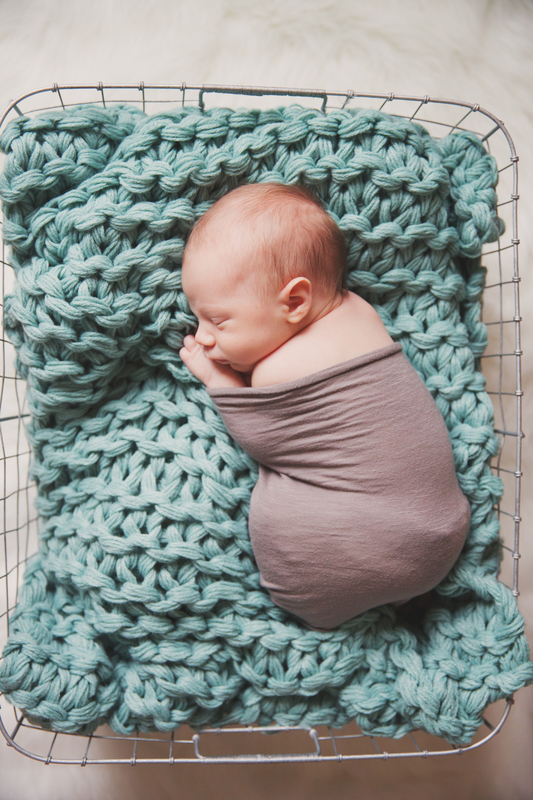 Taken just two weeks after he was born by kristal joy photography.